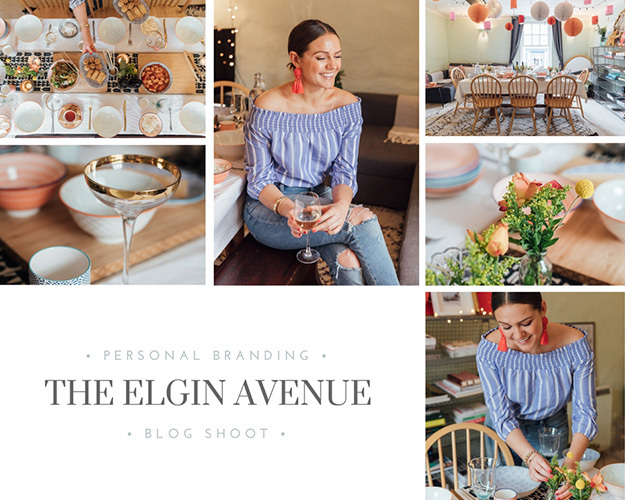 A Personal Branding shoot is perfect for the small business owner, creative entrepreneur or blogger. 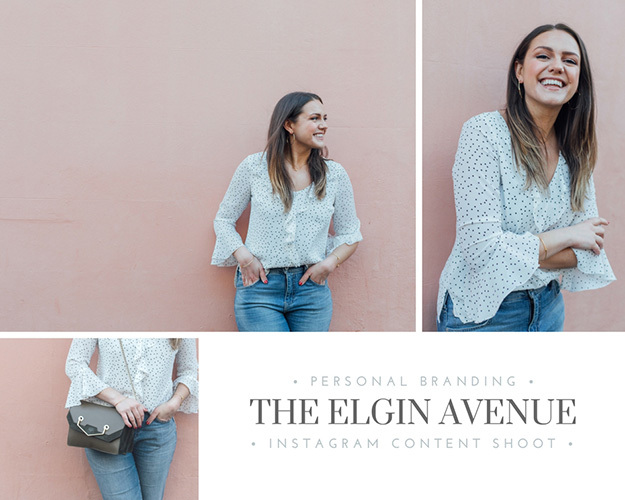 If you are looking for some fresh, stylish new imagery for your website, about me page, Instagram content – whatever it is you are looking for we are here to help you! 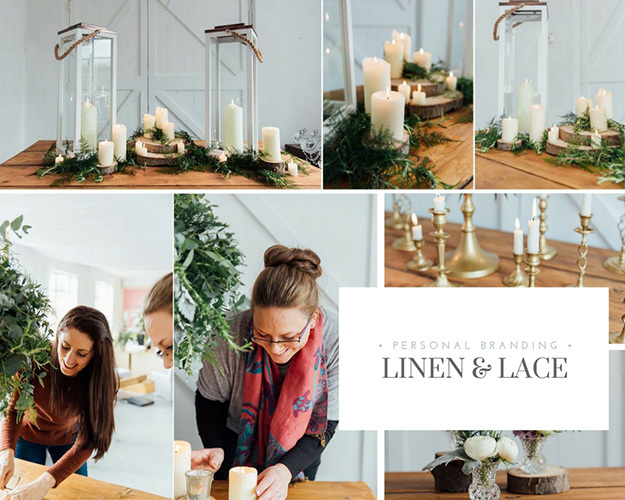 A personal branding photography session is not just a head shot; it is a reflection of you, your talent, your passion for your business, showcasing the service you offer and passions in life. Imagery on your website and social media and how you are seen by those around you. 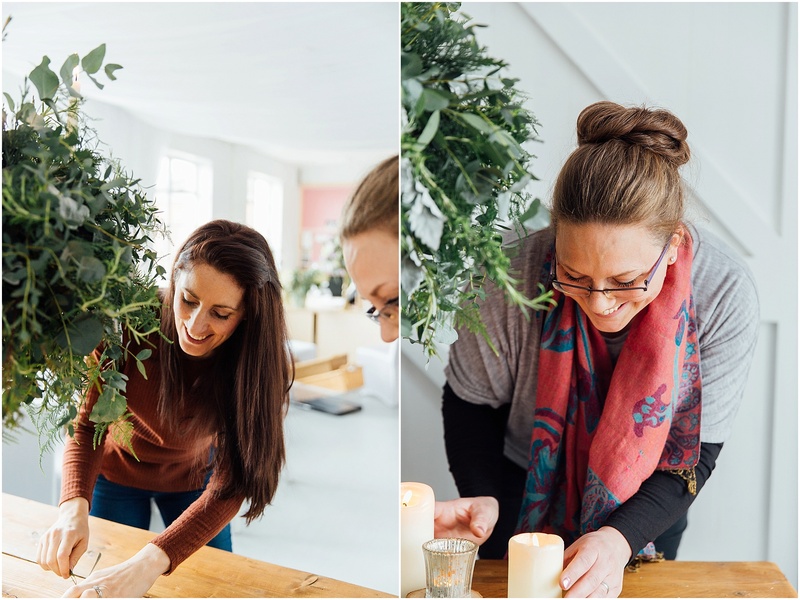 We will arrange your shoot either in your home, workspace or a venue that is totally on brand for you and I will capture you in a natural way doing your work, what makes you passionate about your business. 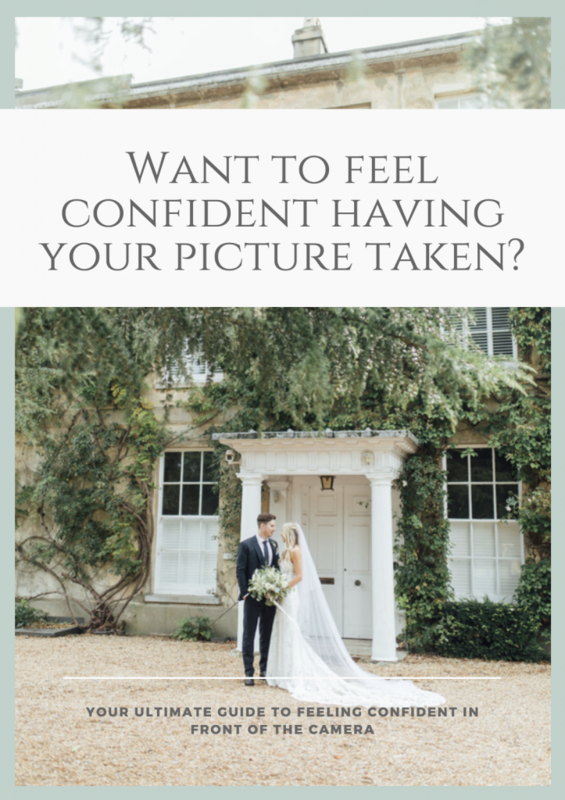 I will capture lots of candid portraits of you, detail shots and some serious Insta-worthy photos that reflect you and your brand perfectly that you will instantly want to post everywhere! • You have a clear vision for your brand, know who your dream client is! • You know how powerful it is to have a personal brand and be the face of your business online. 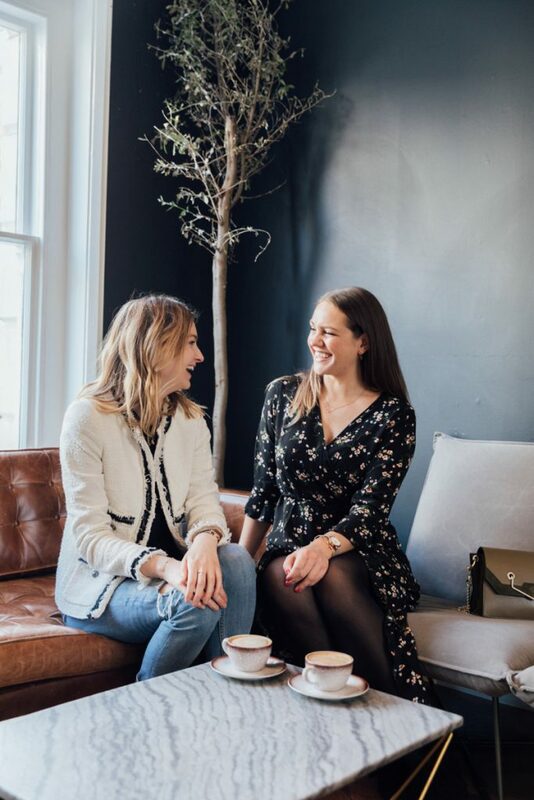 I want to keep the whole process as simple and easy for you as possible – you’re a busy woman, I get it, but we know this is super important for your business, and also going to be alot of fun! So to keep it as straight forward so I have 2 packages available for the Branding Packages. With both of these options you can get a tonn of content for your website, that then can be used across your social media, on your Media Kits, marketing materials, anything! • 50+ digital images edited photos within two weeks after your shoot, in a personalised easy to access gallery! 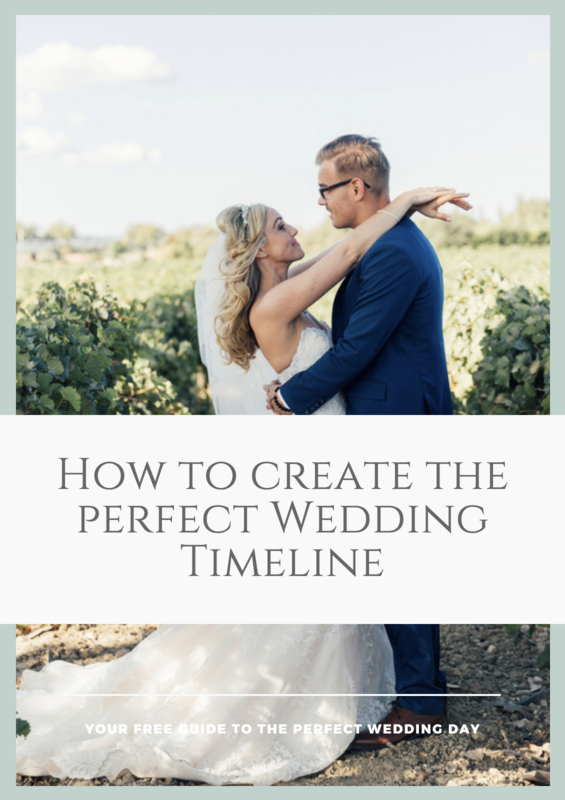 • 100+ digital images edited photos within two weeks after your shoot, in a personalised easy to access gallery! Want to find out more? I would love to hear from you, you can enquire below! Where is your dream photoshoot location? Why are you looking to invest in a Personal Branding Shoot? 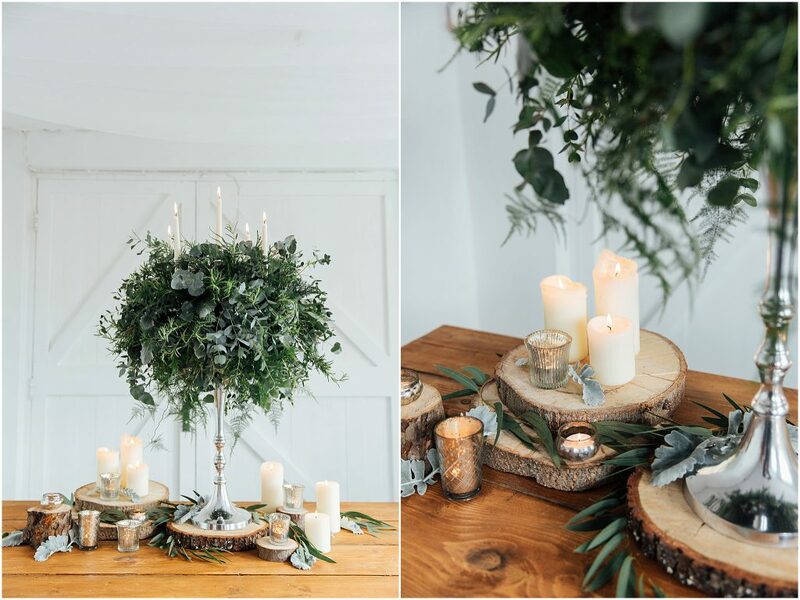 Where did you hear about Charlotte Bryer-Ash Photography?